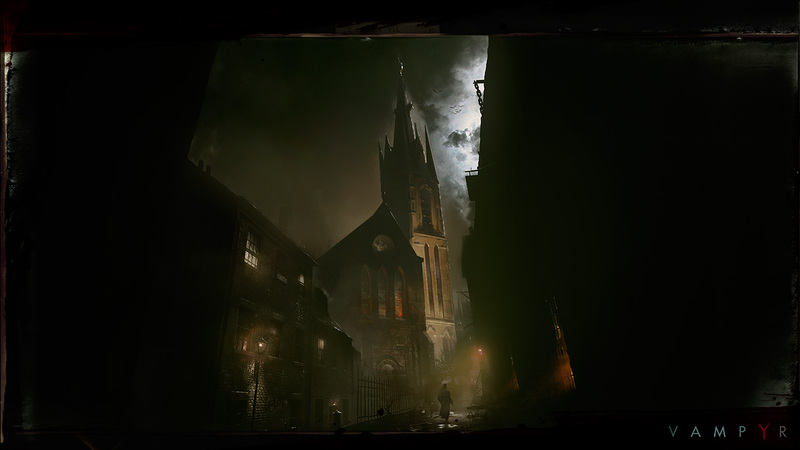 Focus Home Interactive has released the first screenshots for Vampyr, developed by Dontnod (Remember Me, Life is Strange). Announced last summer with the teaser video shown above, Vampyr is an action RPG set in 1918 London, which has been riddled by disease and violence. 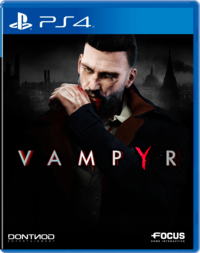 You play as Jonathan E. Reid, a military surgeon who soon finds himself transformed into a vampire. 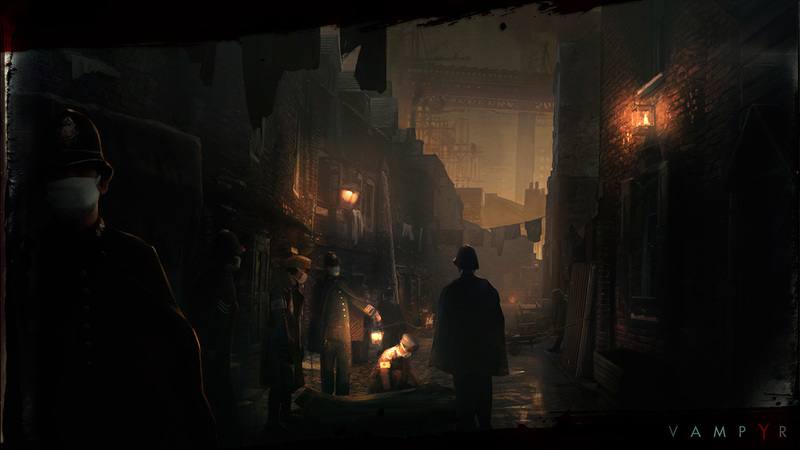 The first screenshots of the game showcase the game's world, as the Spanish flu laid waste to London’s once bustling population. 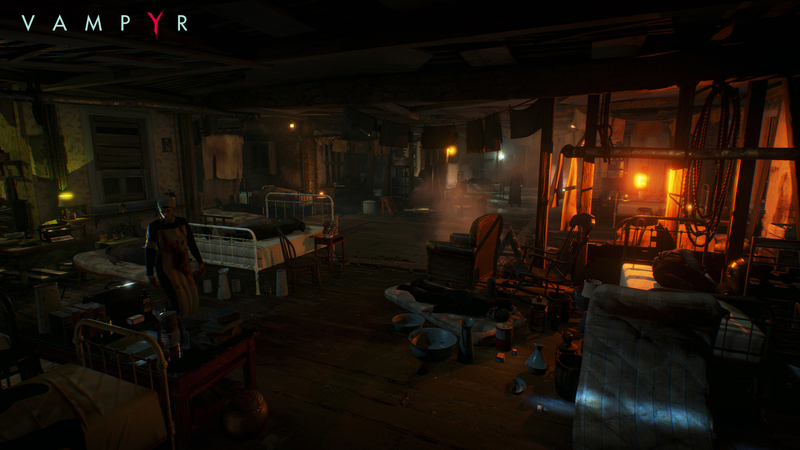 Every character in the game has his or her own unique back-story and will affect the world. Be careful who you choose to hunt, as they will be gone forever, and their death will impact in a meaningful way the world that surrounds you. Feeding on human blood will not just keep you "alive", it will also unlock new vampiric powers to use. 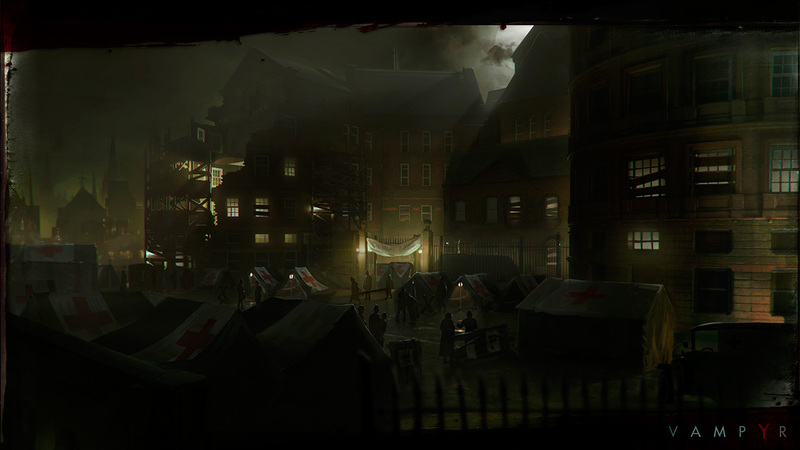 As a Doctor, and a Vampyr who used to be human, you may also choose to heal your potential prey, crafting medicines from items collected in the game world. 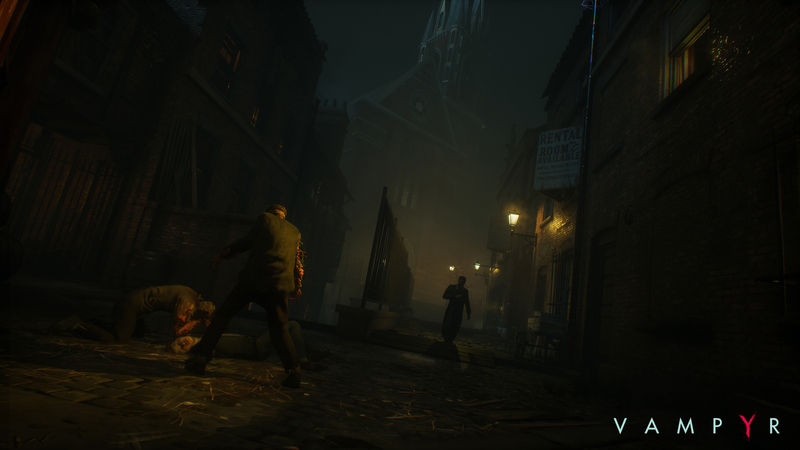 There will be times when exploration and seduction will only get you so far, and you'll need to resort to engaging in Vampyr's dynamic, melee-focused real-time combat. 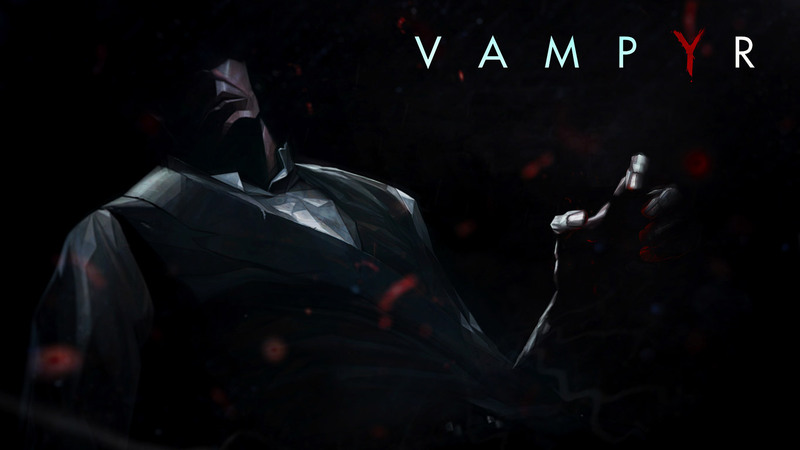 It blends hard-hitting melee combat with supernatural vampire powers. 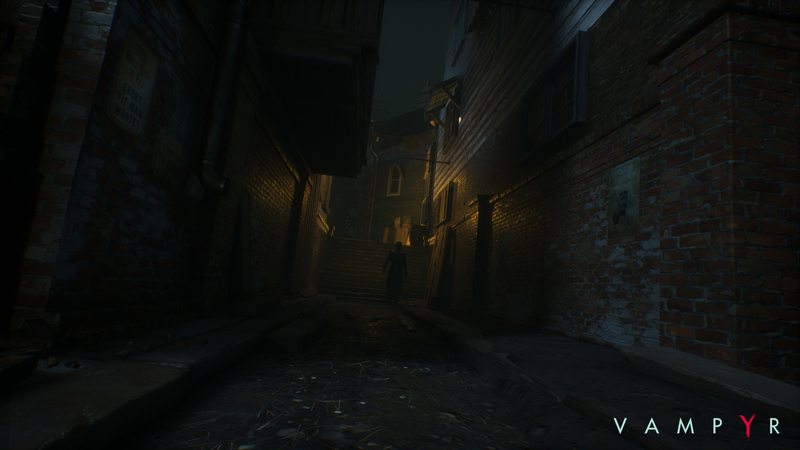 Find and loot materials and components from the fresh corpses of your victims or during exploration, in order to craft and improve tools, melee and ranged weapons, as well as special ammunitions and coating to exploit the weaknesses of your enemies. 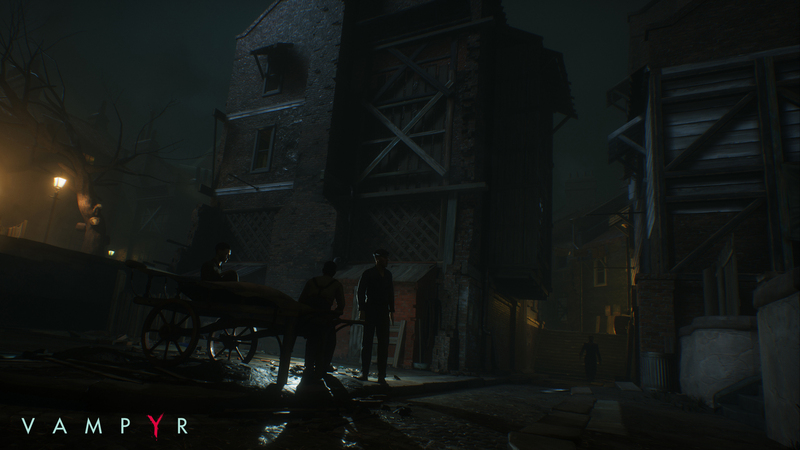 Vampyr is set to release on PS4, Xbox One, and PC in 2017. Screenshots and concept arts are in the gallery.